It’s been a minute since we’ve talked about fashion at Walmart. I think the last time we spoke about Walmart fashion is when Norma Kamali and Miss Tina sold their exclusive collections there back in 2010. Well, recently it was reported that Walmart will be rolling out some new clothing lines including plus sizes. In addition to rolling out new clothing lines, they will be discarding some of their classic brands. Just My Size, Faded Glory, and White Stag will be pulled from the shelves. This is a shocking move for Walmart because those brands have been a company staple. There’s a lot of speculation about this move. According to CNBC, “Competition in the apparel industry is growing more intense, particularly among Walmart, Target, and Amazon.” We all know Amazon is killing the competition right now. They’re even in the process of creating their own shipping service that will rival UPS and FedEx. So, it would make sense for Walmart to shake things up. Some of the new clothing lines Walmart will be launching is Time and Tru for women, Terra & Sky for plus sizes, and Wonder Nation for kids. 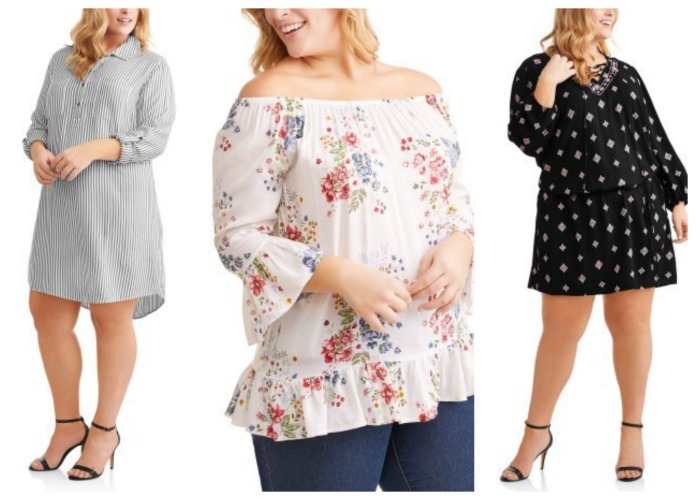 You can actually shop the plus size clothing line Terra & Sky online now. Terra & Sky features a bevy of basic tees and tanks, printed dresses, as well as skirts, jeans, and sweats. Terra & Sky will range in sizes from 0X-3X. So far it looks like all the pieces are under $25. 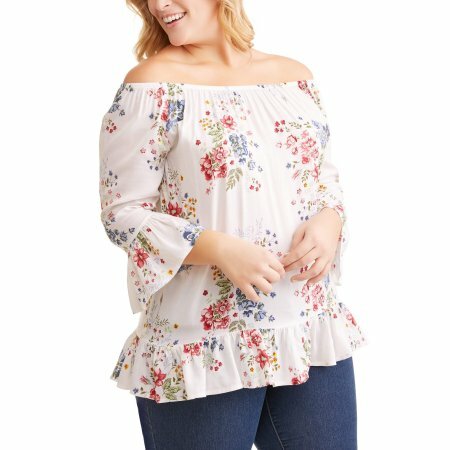 We will have to wait and see what else will come from Walmart especially in plus sizes. They took away atleast one brand that plus size women could shop for clothes and for undergarments and tights. Hopefully they will find a brand to replace Just My Size. If there are any updates, we will definitely keep you in you in the loop. For more on this story, you can checkout CNBC. I read this article and found it very interesting, thought it might be something for you. 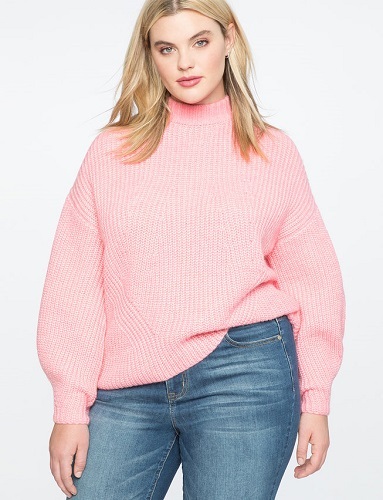 The article is called Walmart Launches New Plus Size Brand and is located at https://stylishcurves.com/walmart-launches-new-plus-size-brand/. I’m upset with the new size chart by Walmart. They phased out my size and said that they will no longer be carrying plus size clothes in my size. I was told to lose weight by the lady working in the fitting room. This way I wouldn’t have to worry about finding clothes that fit.